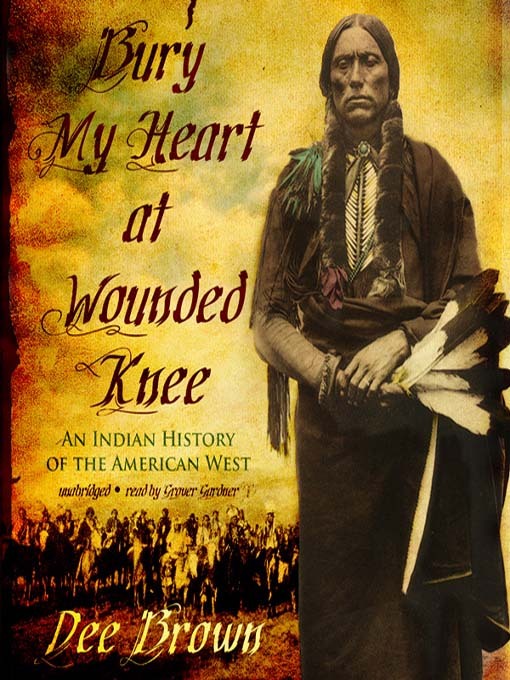 Immediately recognized as a revelatory and enormously controversial book since its first publication in 1971, Bury My Heart at Wounded Knee is universally recognized as one of those rare books that forever changes the way its subject is perceived. Bury My Heart at Wounded Knee is Dee Brown's classic, eloquent, meticulously documented account of the systematic destruction of the American Indian during the second half of the nineteenth century. Using council records, autobiographies, and firsthand descriptions, Brown allows great chiefs and warriors of the Dakota, Ute, Sioux, Cheyenne, and other tribes to tell us in their own words of the series of battles, massacres, and broken treaties that finally left them and their people demoralized and decimated. A unique and disturbing narrative told with force and clarity, Bury My Heart at Wounded Knee changed forever our vision of how the West was won—and lost. It tells a story that should not be forgotten, and so must be retold from time to time.